As you know, our pupils' safety and wellbeing is of paramount importance to us. 'E-Safety' (i.e. the safe use of the internet and technology) lies at the very heart of all the teaching and learning we undertake involving IT within our school, and pupils are taught from an early age how to use technology safely and responsibly. As such, we recently took part in a very successful 'Safer Internet Day 2017', which was coordinated in the UK by the UK Safer Internet Centre. 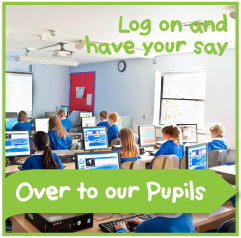 We also have a page on our website dedicated to children's wellbeing and E-safety. This page provides information and links to several very useful organisations, helplines and websites. We are proud to be able to publish Danescourt's very own Racism Awareness Leaflet. This has been developed by a Racism Awareness Group made up of pupils, parents and teachers. We hope you will find the leaflet below useful when talking with your son/daughter. 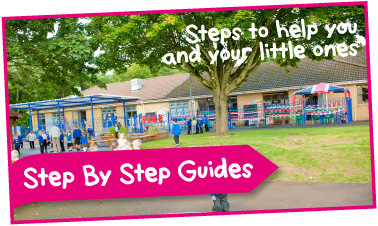 You may wish to download the latest School Prospectus or Nursery Handbook. Click on the link below to view it. Please note that this is a large file and may take a little time to download. If you don't have a pdf reader on your computer, you can download Adobe Reader at no cost. Please click on the link below to access our latest Inspection Report published January 2017. 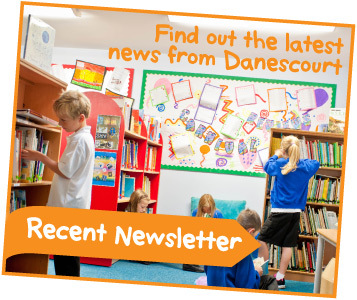 It's Official- Danescourt is a Thinking School! On Thursday 25th February, Danescourt was accredited as a Thinking School by The Cognitive Education Department of Exeter University. We are delighted that our excellent practice in the teaching of Thinking has been recognised in this way and we are very proud of our outstanding learners and thinkers! The multi-use games arena is available for community groups to use free of charge by prior arrangement with the school. If you are interesting in using the facility on a one off or regular basis, please contact the school office on 02920 552422 or email danescourtprm@cardiff.gov.uk.